Two: My friend Krystal Jane Ruin is releasing her second novel, Winter's Siren, today! Can't wait to go on another thrill ride by Krystal. Three: I've been noodling around with a new creepy short story. A friend had floated the idea on Twitter of an anthology of stories about maligned women, some of them real, some of them myth. I don't know if this idea of hers will come together, but I had an idea, so I've started writing the thing slowly. Four: I've begun outlining my next longer writing project. I'm basically a pantser, but this new idea is a four-book series. Some of the stories overlap, time-wise. 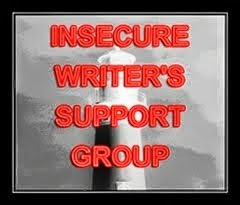 Also, I'm tired of having my typical mid-project meltdown where my characters don't listen, I don't know what I'm doing or where I'm going, it's frustrating, and I start asking that vital question: "Why am I putting myself through all this torture to write fictional characters?" And so, I am outlining. I'm going to make sure these outlines are fairly detailed, that there's a decent amount of conflict, that the plot moves before I actually start writing the stories. I'm tired of this defective part of my writing process. It's time for a change. Also, best of luck to anyone doing NaNoWriMo this month! YES! New creepy short!! And MORE YES!! Outlining!! I respect the pantsing process, but outlines save so much stress! They're wonderful! I'll be outlining this month, too, and I'm so excited. And OMG, you're working on a four book series!! EEK, I can't wait to hear about it! Thanks for the shoutout! I can't believe I have another book out. It's definitely a ride. LOL! The Goodreads profile, right? Yay! Yes, new creepy short is, indeed, creepy and short. I haven't gotten to the creepy part as of yet, but it's coming. And yeah, outlining. I'm not that far into the outline of the first planned story in this new series idea, but so far, it's been fun. Congrats on the release of the anthology! 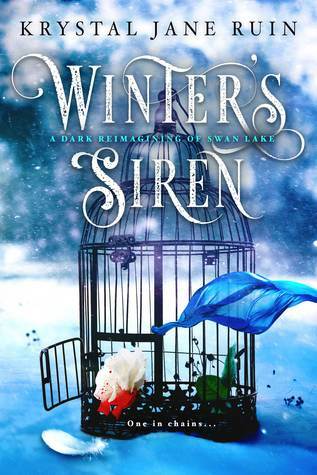 I love the cover of Winter's Siren! It's really eye-catching! Congrats on the release of Full Dark. I love the title. I wish I could outline, but I so lack in that department. Wishing you great success!!!! I've only ever successfully outlined one story, but I was able to stick to the outline. So far, this time around, it's letting me outline, so that's good. That anthology looks great, and for a great cause. Think I'll go over a buy a copy. Congratulations on the release of Full Dark! And yay for Krystal. :) Good luck with the writing. I'm a pantser too, but I need to keep timeline notes when I write or I end up getting things messed around. Thanks! I usually have a timeline for each of my longer projects-especially if they're historical, which this one is not. But I really want to commit myself to this outlining thing. It would make my life so much easier to know where I'm going and what steps I need to take to get there. I’m an outliner, but even so, there’s plenty of room for the characters to lead me where they want me to go. You gotta respect their wishes! You have to respect their wishes, yes. Or else they'll turn on you! It's been a busy week for sure. I hope the outlining works, too! It would make writing a lot more organized and habitual! I'll let our publisher/editor know, Diane! Thank you! And I've read part of your story in Full Dark. My 5 book series overlapped and I needed a timeline to keep everything straight. Outlining, ay? I wish you all the best of luck (from one panster to another)! Outlining. It's going okay so far. Good luck with your outlining. I'm a pantser and tried to outline for my NaNo project. I didn't get very far. I understand the mid story meltdown, happens to me too. 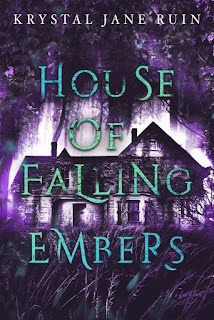 Congrats on your anthology release and congrats to your friend on her book release. I don't want a mid story "omg, where do I go from here?" meltdown anymore. I love your choice of words: noodling around. Ooo...creepy stories. I admit it. I get scared easily and I don't like blood and guts. All the luck with your new releases. Congratulations on Full Dark! I guess that finally brings the anthology fiasco from last year to a close. Noodling is a guitar term as well. I've been told I'm a good noodler. It definitely puts a better taste in my mouth as far as anthologies go! 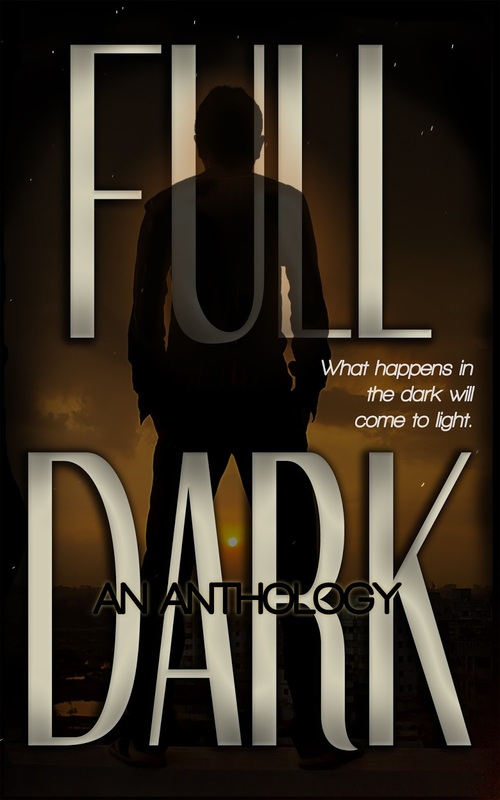 I've got a copy of Full Dark and looking forward to reading it. Good to know the proceeds go to such a good cause.